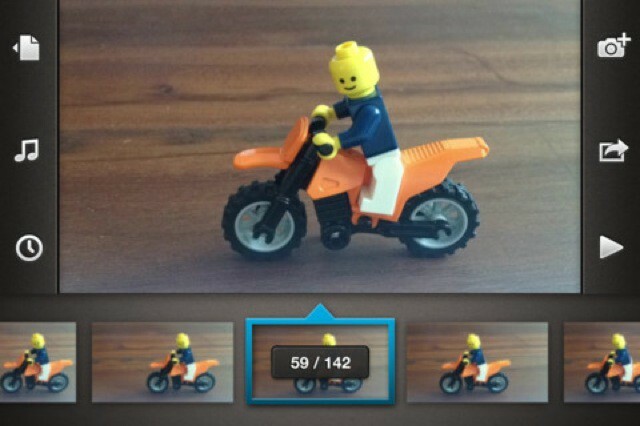 iOS 8 packs in a bunch of great new photo features, in both the Camera app and the Photos app. You now get a lot more control over your photography at the front end, with manual exposure and even a time-lapse mode, and you can edit and find your photos with a little more precision than before. iOS 8 is still a few months out, but you don’t have to wait: Use these currently available apps to add all these new functions to your iPhone (or iPad) today. 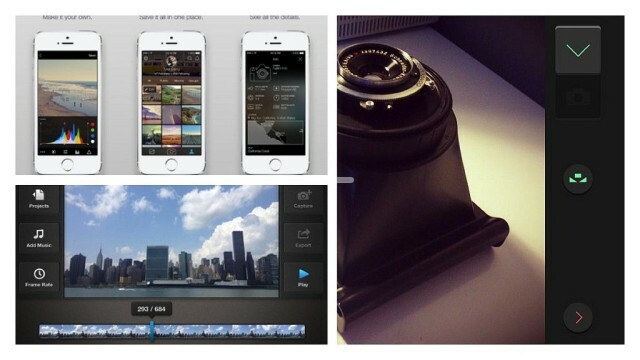 The new 1.3 update to the stop-motion-animation app Frameographer has a new feature called Smart Zoom, and it is so obviously good that every video-shooting app for iOS should be using it already.